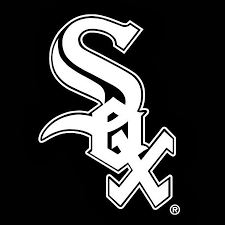 The Chicago White Sox represent our city in the MLB, as a member club of the American League Central division. Their home field is located on the southside of the city at Guaranteed Rate Field, formerly Comiskey Park. Established in 1901, the team is reponsible for 6 American League Pennants and 3 World Series wins as well, the most recent being in 2005. Japanese Tree Lilacs, native Blazingstar perennials, and Prairie Dropseed grasses infuse the sight with hardy yet fresh and ‘of-the-moment’ plantings.